The Vermont Garden Railway Society (VGRS) train display is located in the Blue Ribbon Pavilion and is a popular spot for all ages! In 2018 VGRS celebrated their 25th anniversary. 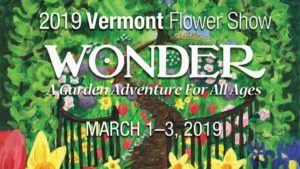 VGRS has a number of members from all over the state of Vermont as well as New York, New Hampshire, Maine, and Florida and was established 1993. 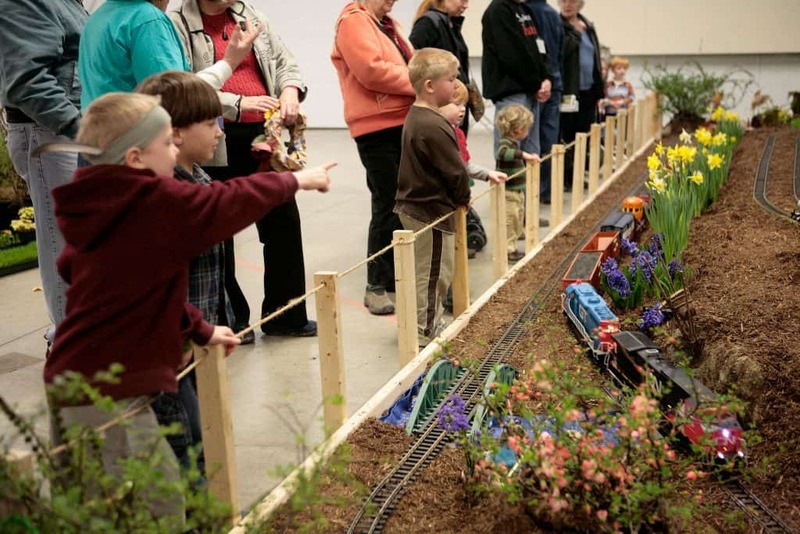 During the year, they host garden railway open houses, setup ground and modular displays at local shows and events, participate in club projects, and run live steam locomotives. To learn more about VGRS please visit: www.vgrs.us. Their display is always mesmerizing!